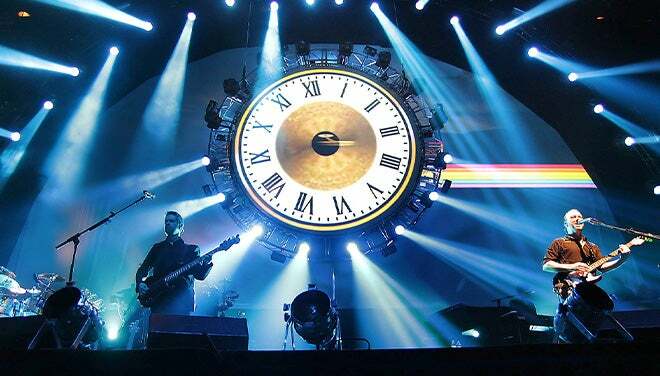 Released in November 1979, The Wall remains one of the biggest-selling albums of all time and a major moment in rock music history. 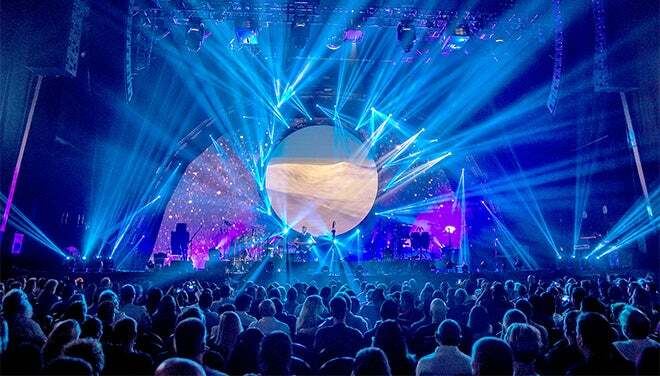 As well as performing highlights from The Wall, the new Brit Floyd production will include songs from Pink Floyd’s classic albums The Dark Side of the Moon, Wish You Were Here, Animals, The Division Bell, and more. 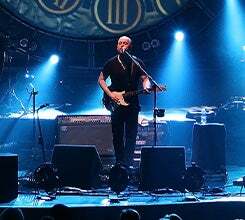 Faithfully recreating the scale and pomp of the final 1994 Division Bell tour, complete with a stunning multi-million-dollar light show, Brit Floyd has truly become a phenomenon, widely regarded as the world's greatest live tribute to Pink Floyd. 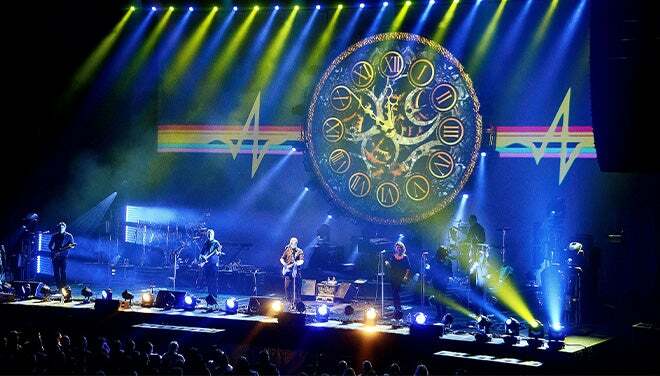 A Brit Floyd show is as close as fans will get to experiencing the magnificence of the original Pink Floyd live shows.